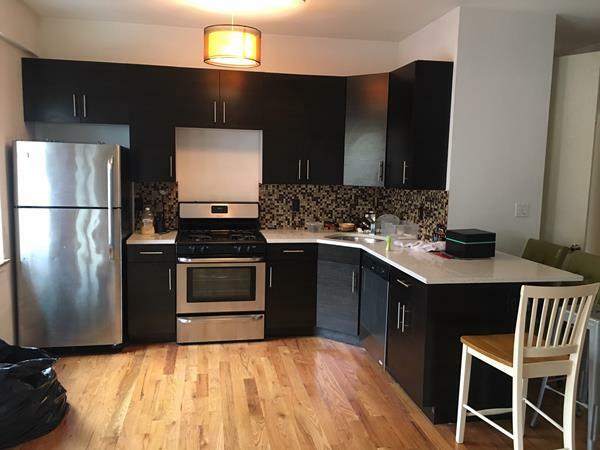 381 South 5th Street, #303, Brooklyn, NY, New York 11211. 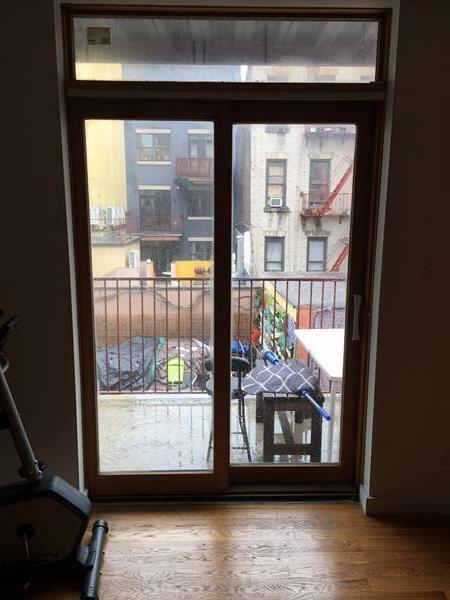 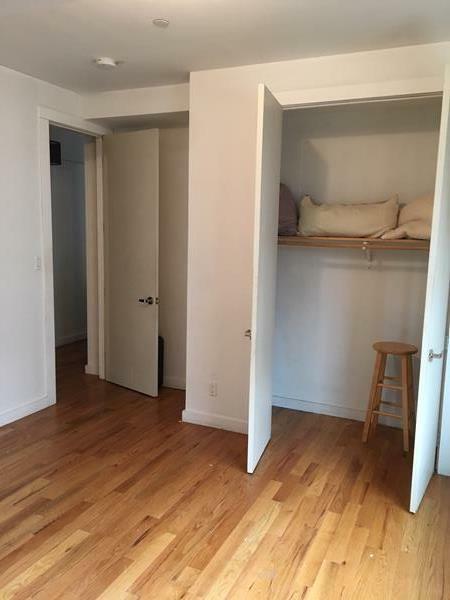 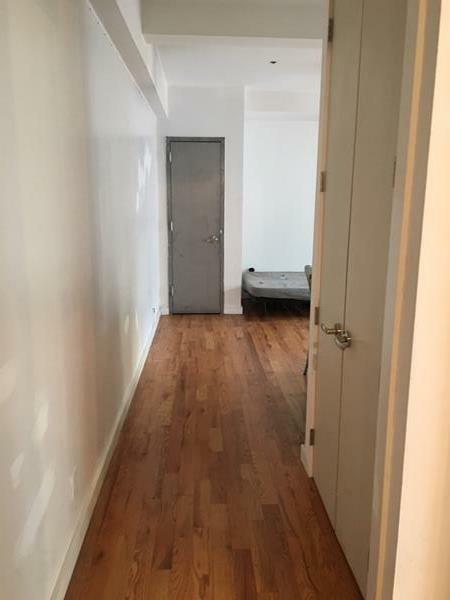 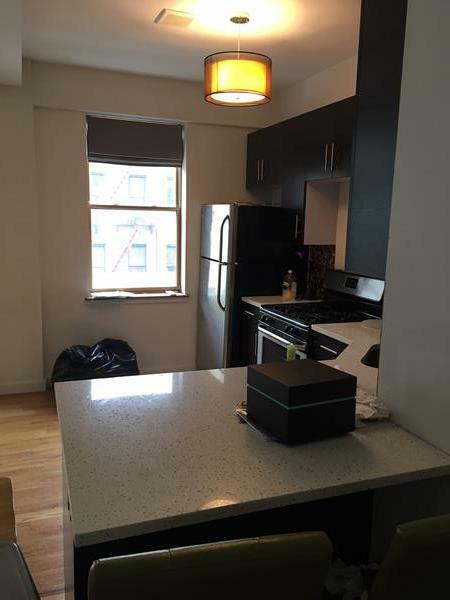 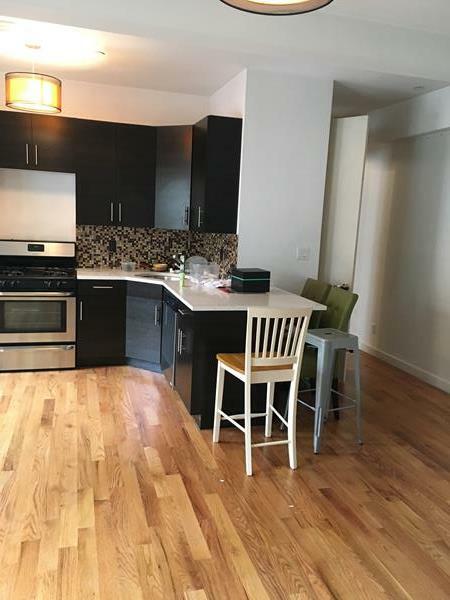 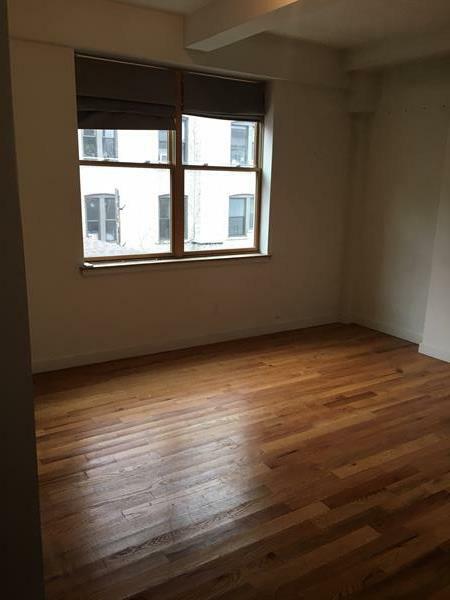 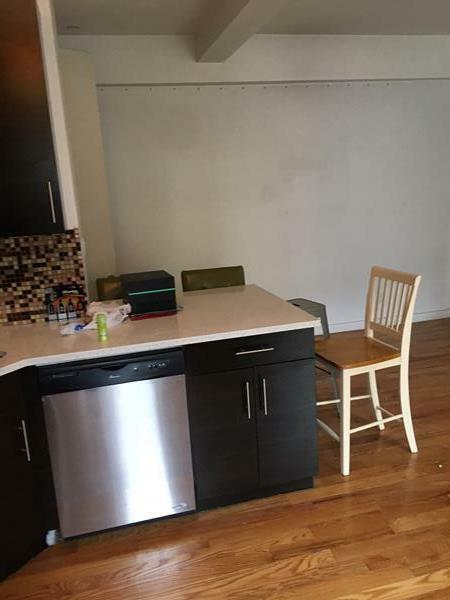 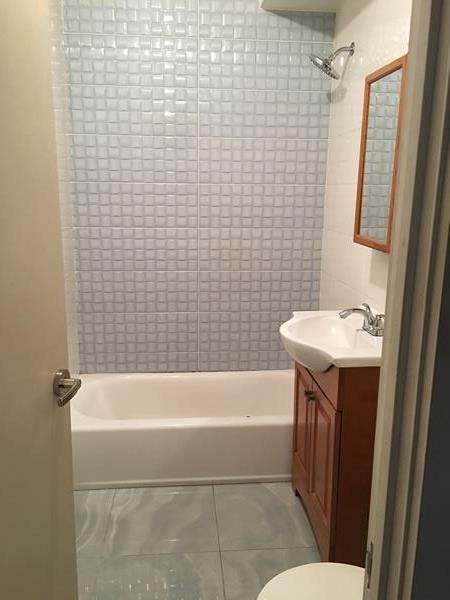 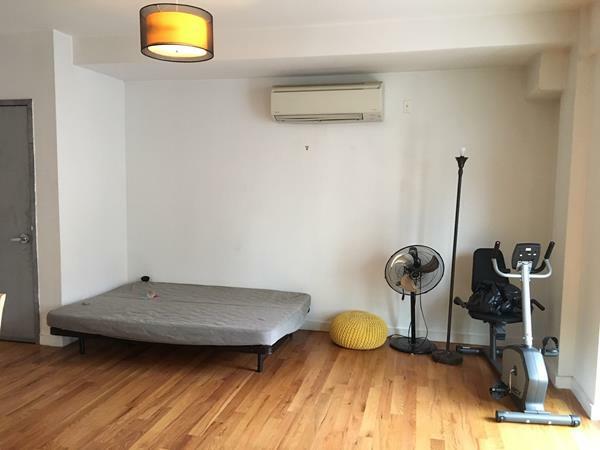 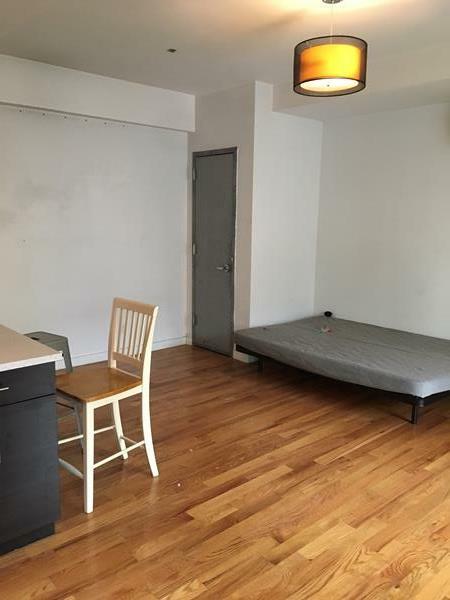 Newer elevator building, 3rd floor one bedroom with a great layout, nice large balcony, HVAC, great light, two block to JMZ train at Hewes Street and Busy Broadway. 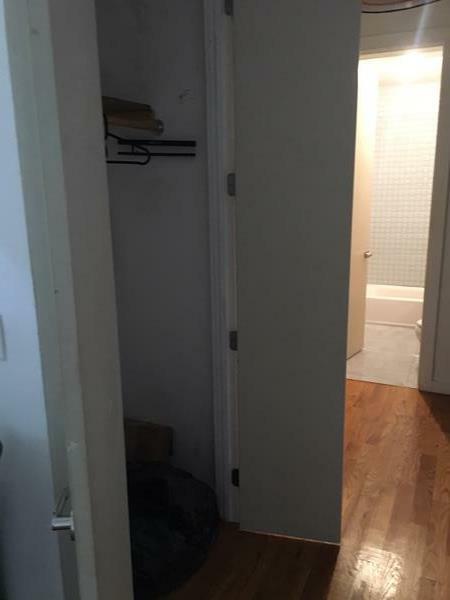 Everything at your door step. 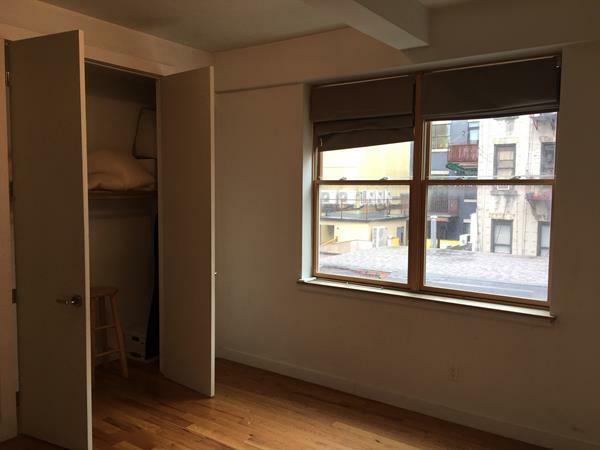 Best shopping, dinning, night life, and transportation..